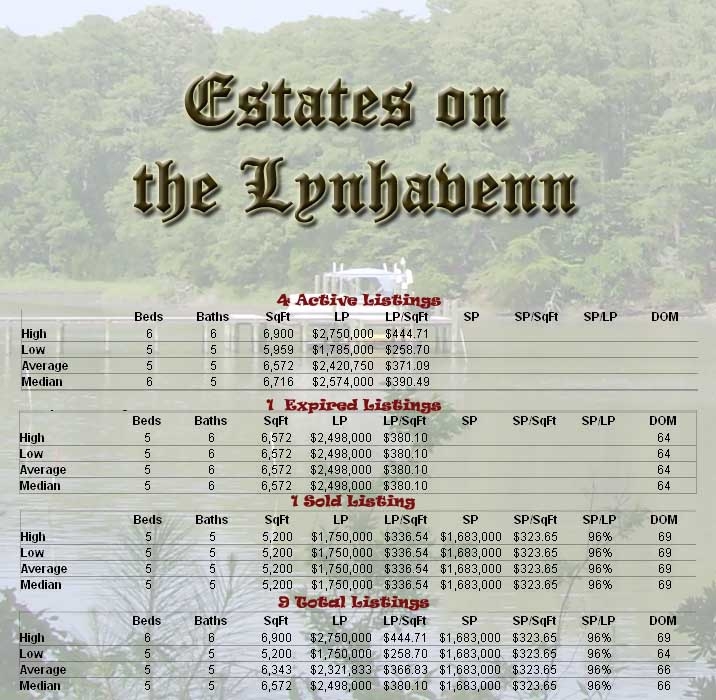 Estates on the Lynhavenn -Virginia Beach -VA Market Report: 12 month - Estates on the Lynhavenn -Virginia Beach-VA Homes for Sale - Neighborhood Information was first published on Hampton Roads Real Estate VoiceCopyright © 2010 By Tere Rottink, All Rights Reserved. I like the layout of your stats, Tere. Good info, and easy to view. Best of luck to you! Laugh or Cry take your pick... and your prayers too please. Find VA real estate agents and Virginia Beach real estate on ActiveRain.